The Master of Social Work (MSW) degree program at UBC’s Okanagan campus provides advanced field education so students can graduate job-ready for professional leadership roles in clinical and direct-practice organizations. The graduate degree prepares students for clinical practice with individuals, families and groups. The MSW program incorporates critical theory into social work assessment and intervention. Students develop a deeper understanding of the integration of individual, relational, structural and global factors that respect diversity, promote resilience and strengthen capacity. The School of Social Work offers two master’s level program tracks: 1) Advanced One-Year track MSW, and 2) Foundational Two-Year track MSW Both tracks are governed by the policies of the College of Graduate Studies and the School of Social Work in UBC’s Faculty of Health and Social Development. In addition, the School of Social Work has full accreditation through the Canadian Association of Social Work Education (CASWE). The deadline for all applications to be submitted is January 31. The Advanced One-Year track is a full time program of study requiring continuous enrolment. It is designed for those who currently hold a B.S.W. degree accredited by the CASWE or the CASW from a recognized university and wish to gain Masters designation while advancing their theoretical understanding and practice skills with individuals, families and groups. The Advanced One-Year track requires the completion of 30 credits including one 6-credit practicum. See Admission Requirements for details. We do not admit students for part-time studies. The Foundational Two-Year track is a full-time program of study requiring continuous enrolment. It is designed for those who hold a degree outside of social work and wish to develop a Master of Social Work designation while gaining theoretical understanding and practice skills with individuals, families and groups. Students applying to the MSW Foundational Two-Year track will hold a bachelor’s degree with preference given to social science and behavioural science courses. 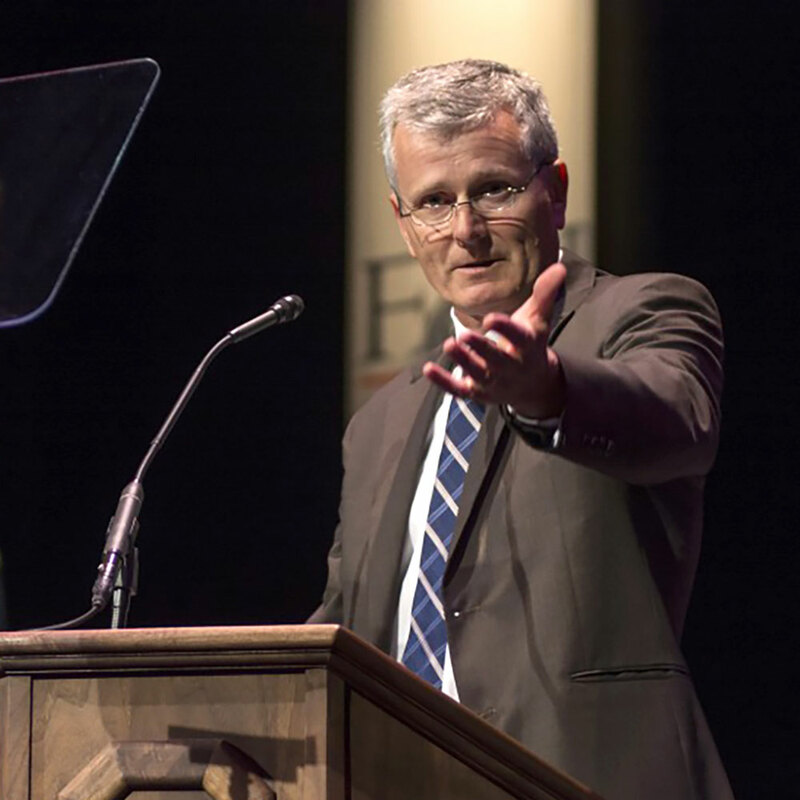 The Two-Year track requires a completion of 60 credits including two 6-credit practica. See Admission Requirements for details. We do not admit students for part-time studies. Field education is the cornerstone of our clinical social-work curriculum. 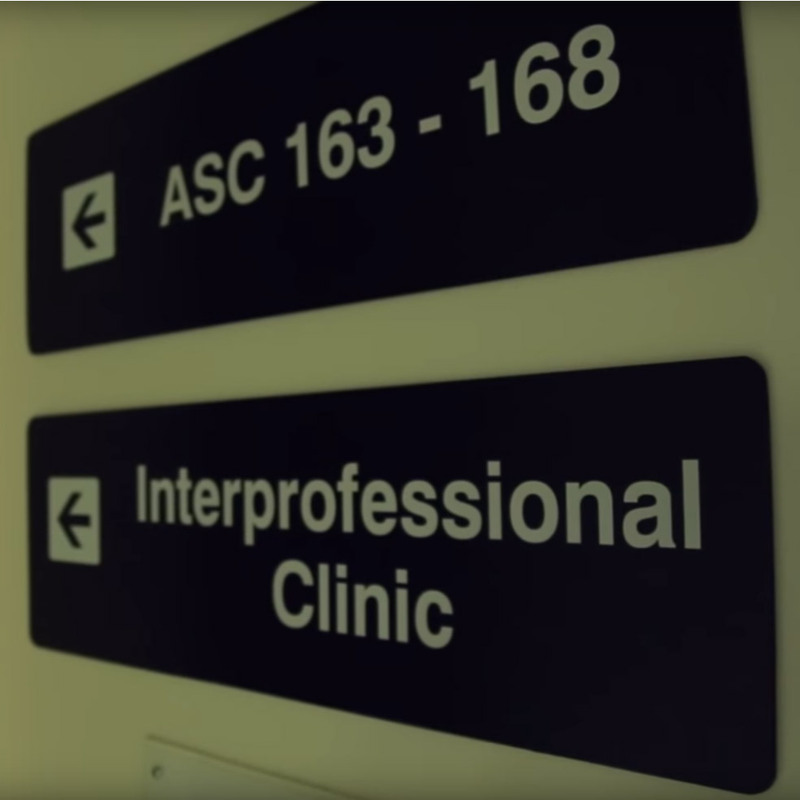 Clinical knowledge formally integrates a student’s academic studies with supervised practice in a wide range of agencies and organizations, or in the School’s own Social Work Mental Health Clinic, located on campus in the UBC Interprofessional Clinic. Students are assigned to community-based agencies and service providers for a set period of days with a focus on learning goals, ethical practice and demonstrating social work competencies in the process of developing a professional identity. Students are required to complete 450 hours in a field education placement while attending classes. 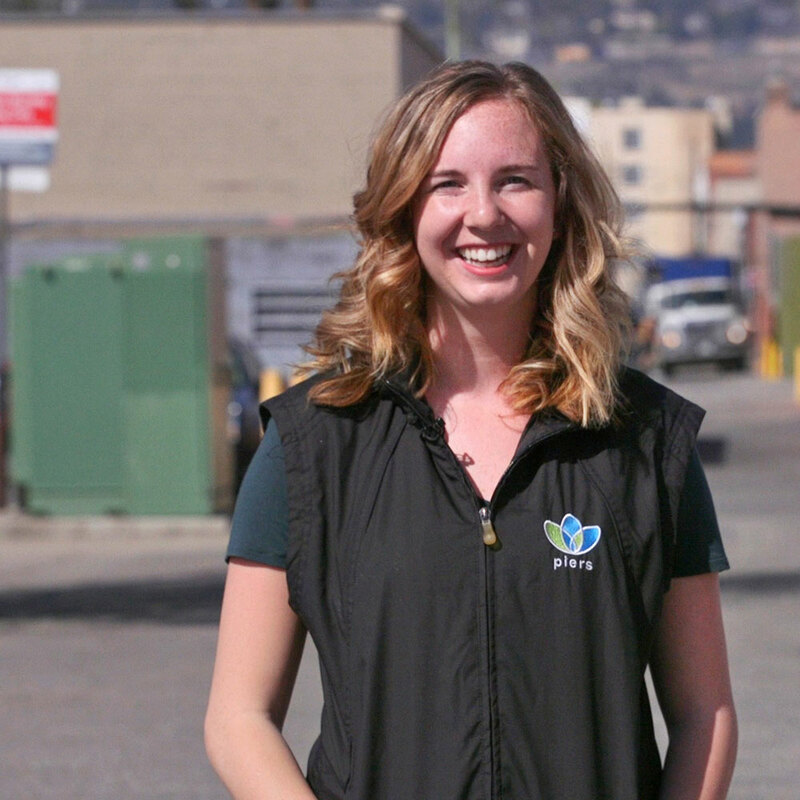 A typical week while completing a field education placement consists of four days in placement with classes offered on the remaining day, or in the evenings. Find out more about the School of Social Work’s Field Education. The Social Work Mental Health Clinic is located on campus at the UBC Okanagan Interprofessional Clinic, alongside the Psychology Clinic. The Social Work Clinic provides field education for Foundational Two-Year track and Advanced One-Year track students every year. 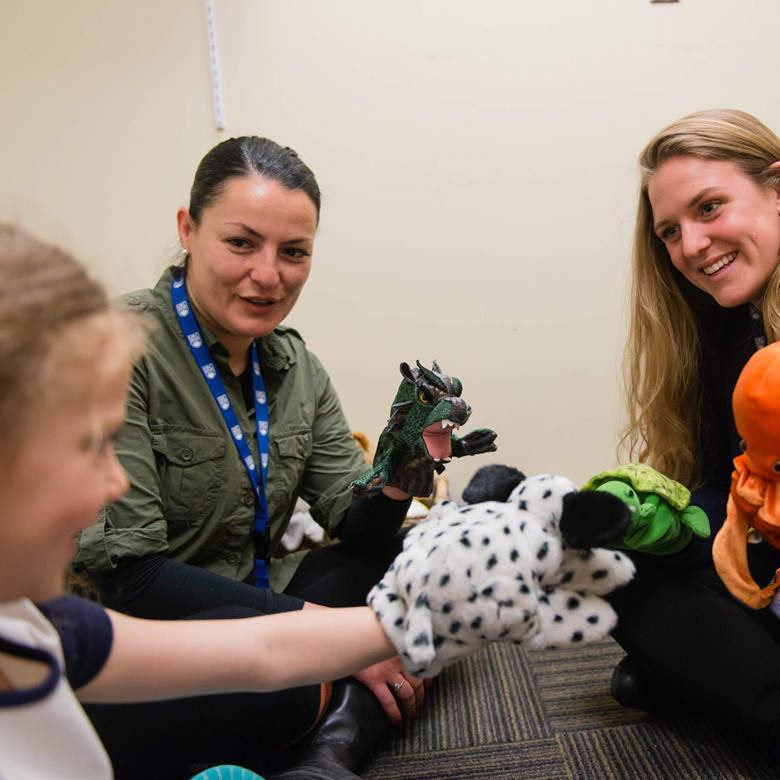 The students in the Clinic receive extensive training in providing long-term, evidence-based, client-centered mental health assessment and treatment of children and adolescents. In addition, the students learn to provide comprehensive support to families by working with various social environments to which the child/adolescent belongs (e.g., immediate families, schools, etc.). A critical component of this training is the intense level of supervision; The Clinic is equipped with modern video equipment that enables live-viewing and recording of each session. The children/adolescents with moderate to severe level of mental health needs receiving services often require long-term engagement with mental health professionals. Therefore, Clinic students are asked to commit to the Clinic for a period of time that extends the typical length of other field education placements. The MSW curriculum gives students the opportunity to complement a common foundational knowledge with courses of personal interest. 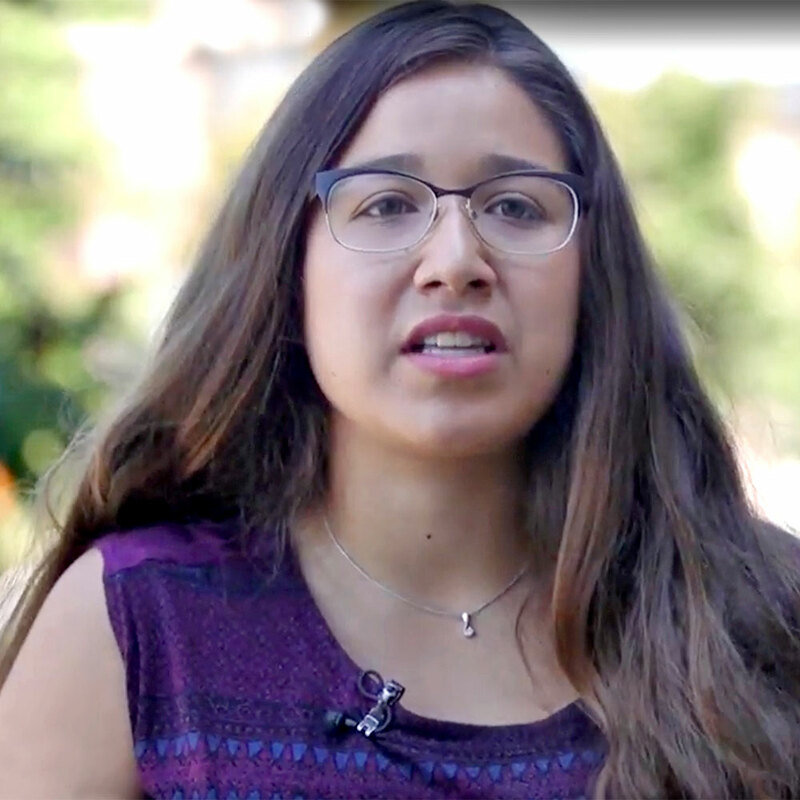 Students in our MSW program gain a wide knowledge-base of social work theories and their application to social work practice with individuals, families, groups, and communities. They learn to conduct clinical interviews and assessments, to use evidence to guide their practice, and to build meaningful therapeutic relationships with social work clients. Browse all Social Work (SOCW) courses and descriptions. The School of Social Work is a place where you can ask your own questions and get to know your professors and helpful administrative staff, who can direct you to a broad range of volunteer and career opportunities. We are happy to share our excitement about what we study and teach. Prospective students are strongly encouraged to review the School of Social Work’s FAQs section, as well as the College of Graduate Studies’ Application & Admission page, before beginning the application process. Research interests: Research interests include early psychosis research (clinical high-risk, first-episode psychosis), suicide risk and resilience factors among youth, early intervention in mental health, identity, transition-aged youth, gender and race differences, decision-making, international social work, and mixed-methods and implementation research. 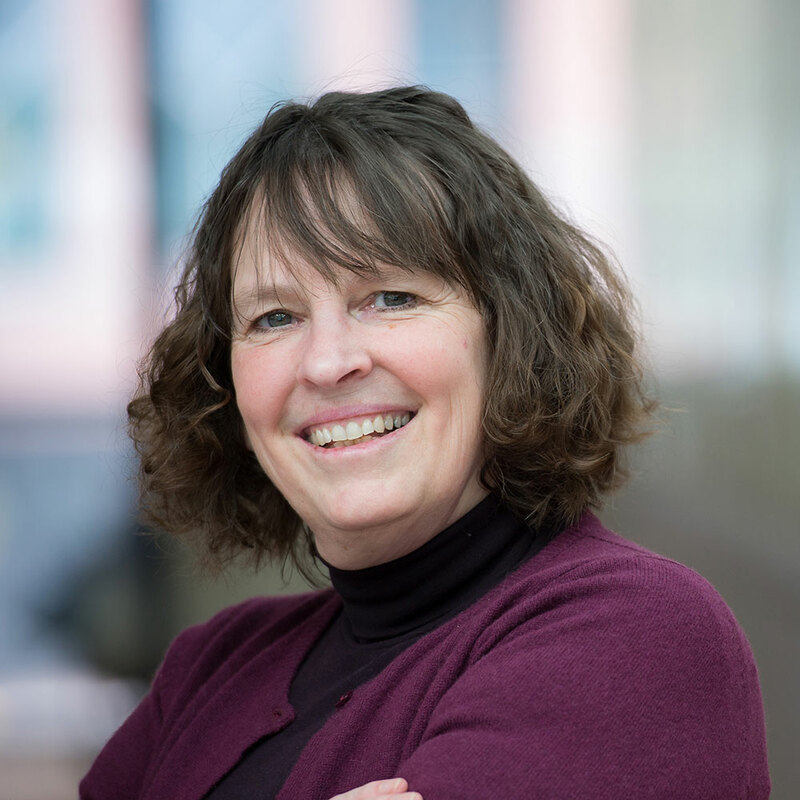 Research interests: Development trajectories and resilient functioning of children and families in high-risk contexts; Parent-child and sibling relationships in families experiencing parental mental illness and substance use; Intervention and prevention programs for families and children; Utilization of advanced statistical methodology to examine complex social phenomenon. Research interests: Rachelle’s research programme is informed by two complementary streams: 1) a substantial focus on the socio-cultural practices that promote social inclusion and equity, and 2) a methodological focus on community based participatory research methods. Critical disability studies is central to the first stream informing Rachelle’s research in the area of community living and intellectual disability. Research interests: Research and teaching interests: Clinical social work theory and practice; contemporary psychodynamic theory; supportive psychotherapy; clinical supervision. Research interests: Participatory research to promote health and wellbeing Policies and processes of social service delivery systems in responding to the needs and aspirations of marginalized groups, including Indigenous Peoples. Research and teaching interests: international development (with a particular focus on Bedouin-Arab communities in the Middle East), social policy, diversity and social work, spirituality and social work, multicultural social work, and homelessness, employee well-being, and subjective well-being (happiness) in and out of the workplace. The School of Social Work recognizes our responsibility to the social work profession to uphold standards of academic and professional excellence and to operate within the standards and policies of the University of British Columbia and the Canadian Association for Social Work Education (CASWE). English Language Proficiency Requirements for the Master of Social Work are published in the Academic Calendar – MSW Admission Requirements. 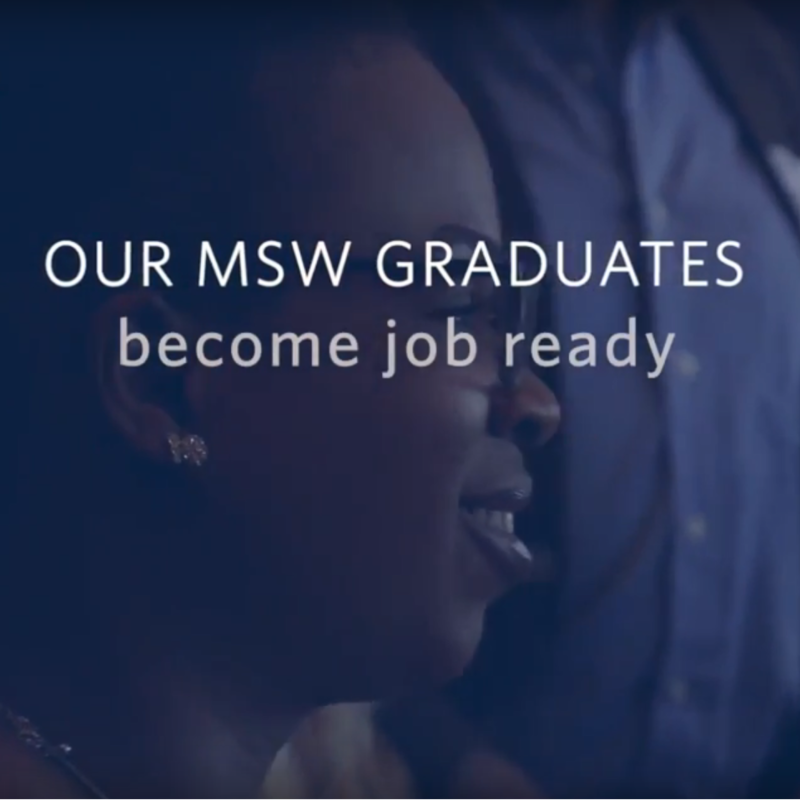 The MSW program is a professional program which requires language proficiency test scores that are beyond the College of Graduate Studies’ required minimum overall scores. a current resumé or curriculum vitae. * Courses required for admission DO NOT need to be completed before applying to the MSW program. However, if conditionally accepted for admission, the student must submit an official transcript for the course(s) to the College of Graduate Studies by their deadline, which is normally at least two months prior to the start of the MSW program. a current resumé or curriculum vitae. Preference will be given to applicants who meet the above criteria and have related paid or volunteer social-work experience. Visit the UBC Okanagan Academic Calendar for full admission and program requirements information; the Academic Calendar is a comprehensive guide to all programs, courses, services and academic policies at the University of British Columbia. Note: In case of a discrepancy between this webpage and the UBC Calendar, the UBC Calendar entry will be held to be correct. Grades and degree credentials required by UBC vary by country. Search the Required Grades and Credential Guide—a guide to assist students with non-Canadian academic degrees in estimating their eligibility. A co-op work permit is required for the practicum portion of the social work program. Additionally, since social work falls under health-related studies, students will require a medical exam to obtain their co-op work permit. Students will be provided details about this process upon acceptance to the program. An international student advisor can answer questions about permits, immigration, medical insurance and the transition to UBC’s Okanagan campus in Kelowna, BC. Visit the International Programs and Services website to meet the team. Tuition amounts presented here are estimates only and all fees are subject to change. For official tuition and fee information, visit the UBC Okanagan Academic Calendar, a comprehensive guide to all programs, courses, services, and academic policies at the University of British Columbia. Domestic Continuing Fees are $2,237.67 per year. International Continuing Fees are $24,041.49 per year. Tuition fee instalments are applied to the student’s financial account in three equal instalments in Winter Term 1 (September), Winter term 2 (January), and Summer Terms 1-2 (May) of each year. For further details refer to the UBC Okanagan Academic Calendar for full admission and program requirements information. Explore these scholarship and award opportunities for social work students. The family and friends of the late Jody Rud, MSW, have endowed an award for a student in UBC Okanagan’s Master of Social Work program. Consideration is given to students who demonstrate a combination of academic achievement, volunteerism, community involvement, and/or campus leadership. Jody is remembered for his compassionate nature and his dedication to making a difference in the lives of others. The annual deadline for this award is March 1. Students may contact The School of Social Work or ask.socialwork@ubc.ca for more information. The Matthew Yip Memorial Award for Outstanding Field Training in Social Work A $1,200 award has been endowed by family, friends, and colleagues in memory of Matthew Yip, BASc ‘15. The award is offered to an outstanding graduate student in the Masters of Social Work program in the School of Social Work in the Faculty of Health and Social Development at the University of British Columbia, Okanagan campus whose combination of academic achievements and excellence in a field placement focused on mental health cases. Preference is given to students whose specialty is focused on depression, anxiety, and suicide cases for groups and individuals. Graduate awards may also be available from foundations, private organizations or foreign governments (check with your country’s education authority). Students are expected to apply for relevant scholarships and fellowships if they are eligible, and to actively pursue financial opportunities at their discretion. Check Scholarships Canada for more information. The School of Social Work wants to help you create a strong application to the MSW program. Prospective students are strongly encouraged to review the School of Social Work’s FAQs section, as well as the College of Graduate Studies’ Prospective Students page, before beginning the application process. For questions regarding the application process: Please contact the College of Graduate Studies, which administers the entire process and receives all supporting documentation. Once your application is complete, it is forwarded to the School of Social Work. Note: Criminal Record Checks are to be completed immediately after the applicant accepts an offer of admission. A strong undergraduate grade performance is the primary factor in the admission decision-making process. Unofficial transcripts for all post-secondary institutions attended are required for the application package. However, if admitted, the student must submit official transcripts to the College of Graduate Studies. English language test. Refer to the College of Graduate Studies. Statement of Purpose, which allows our Admissions Committee to assess your fit with the program. See FAQs for more information. Three reference forms or letters. See FAQs for more information. Applying takes time. We recommend you start your application at least two months in advance of the published deadlines. Only completed application packages are forwarded to the School of Social Work for admissions decisions. * If you submitted an online application, please login to the online application system through which you applied to check your application status. Please note, you may check your application status at any time by logging in to your online application account and viewing your application checklist. Please allow up to 10 business days after the receipt of documents for verification and processing by the College of Graduate Studies. Documents that do not follow our requirements may require additional processing time. The University of British Columbia is a global centre for research and teaching, consistently ranked among the 40 best universities in the world. In the Masters of Social Work program at UBC’s Okanagan campus, you gain all the benefits of attending a globally respected university while studying in a close-knit learning community. UBC’s Okanagan campus borders the dynamic city of Kelowna, a hub of economic development with a population of about 150,000 people—the fourth fastest growing population in Canada. In fact, the Okanagan Valley is rated one of the best communities in Canada to grow your business. * Best viewed using desktop Chrome or Firefox (desktop) or YouTube app (mobile). Follow us: Follow the School of Social Work on Facebook to stay connected, get involved in advocacy, and to gain better access to career resources. Stay active: Take advantage of the many opportunities to get involved and play—from workout space in the new Hangar Fitness and Wellness Centre and our 1,561 square-metre gymnasium, to athletic courts, intramurals, fitness classes and nationally ranked varsity athletics. Have a ball in Sports and Recreation. Relax: The Graduate Collegium is a gathering place where grad students can hang out, eat lunch, spend time with their fellow students, and attend or host special events. The lounge-style room is open seven days and week and is outfitted with comfortable furniture, kitchen facilities, and individual and group-work spaces. College of Graduate Studies: Your hub for administrative support and such things as graduate workshops for professional development and for assisting you from the admissions process through to your graduation. Centre for Scholarly Communication: Supports graduate students, post-doctoral fellows, staff, and faculty in disseminating their research. The Library’s CSC provides one-on-one consultations and workshops, including writing support for theses, dissertations, journal articles, and grant proposals. Centre for Teaching and Learning: Provides support related to teaching, TA training, and use of technology in educational programming. Learn more about graduate student resources and support. Few occupations can match social work, which offers countless interesting workplaces and a wide variety of occupations. Social workers are educators, therapists, leaders, managers, and researchers. Opportunities with an MSW degree from UBC Okanagan campus range from but are not limited to private enterprise, health care and government. Graduates often enter jobs in mental health, substance-abuse rehabilitation, child and adult protective services, hospitals and clinics, programs for the aging, and community service organizations. Prepare to hit the ground running with resources and services provided by the Advising & Involvement Centre. Tell your story with resumé and cover-letter strategies, and search Work Study jobs for experience relevant to your degree and career goals. alumni UBC is a member-driven association that offers a variety of lifetime programming and communications to enrich the lives of UBC graduates. The ‘Your Next Step’ program offers webinars, speaker series and professional development sessions. It is designed to provide advice, tips and resources in areas of career development to graduates for life after university. Realize the promise of a global community with shared ambition for a better world and an exceptional UBC.